Recently Played: easily view and replay music you've listened to in your house from the My Sonos menu. 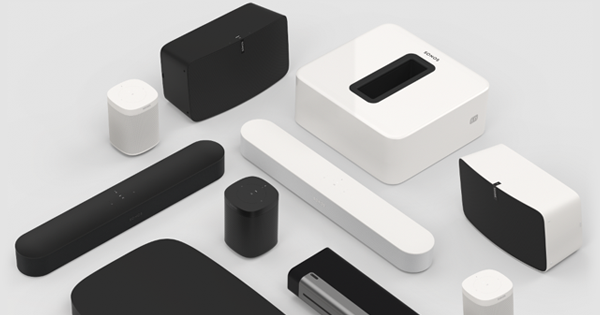 Recently Played displays the last 40 items listened to on Sonos in your house. Sign in to your account in the Sonos App to enable Recently Played, this feature requires some activity information to be collected as outlined in an updated Sonos Privacy Statement. The Sonos App can now display quick skips forward and backwards for podcast content. 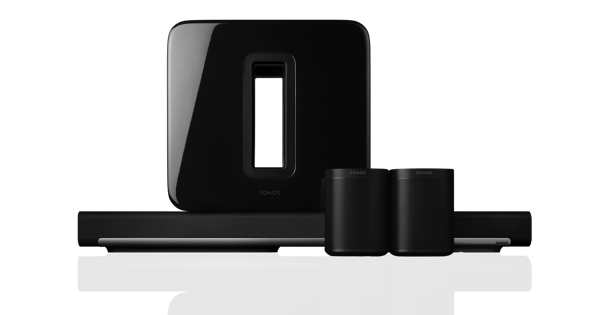 Operating systems iOS 9 and Android 4.4 are no longer supported by the Sonos App. 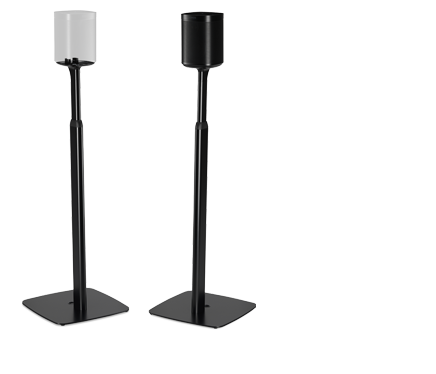 Devices running iOS 9 or Android 4.4 can no longer connect to a Sonos system.